Philips Hue Review: What Do The Lights Do & Is It Worth It? When it comes to the internet of things, the possibilities are endless. You can control the temperature of your house with your voice, you can replace your radios, clocks, and alarms all with one device. Possibly one of the best conveniences that automation has brought us is smart lights. Smart lights are lights that can be controlled either by your phone or your smart speaker. They come in every form that you can imagine, from standard light bulbs, lamps and more. Possibly one of the best known and most versatile smart light systems out there are Philips Hue. If you aren't familiar with Philips lighting prowess, they are responsible for the brilliant, colored lighting that tops the empire state building in the form of Philips Color Kinetics. Philips Hue offers a huge selection of personal, in-home lighting systems that can fit pretty much any purpose and come in brilliant white variants as well as bright, accurate colors. So what kinds of lights does Philips Hue provide and how exactly can you interact with them? Well, not only can you control them with your phone, but you can also control them with a smart speaker like the Google Home, Amazon Echo ​​or Apple HomePod. They're also granted extended functionality with IFTTT. 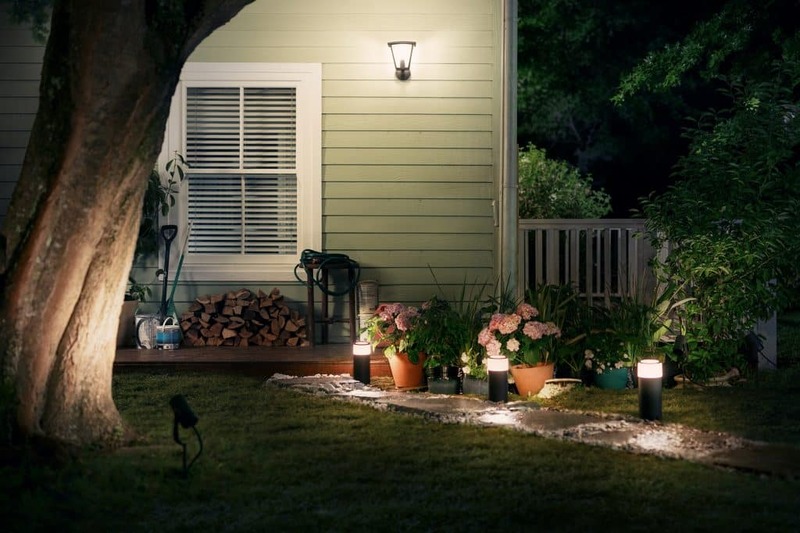 Philips makes a variety of lights that can be placed or installed either inside or outside. Let's check out some of the lights that Philips carries below. 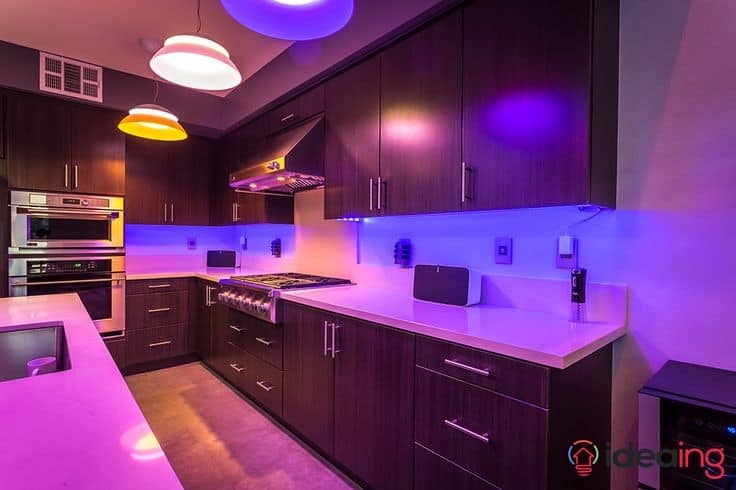 If you are looking into getting a smart lighting system that doesn't break the bank, or you just want an introduction to what smart lights can do, the white lights might be for you. They can be purchased as a set of 4, 2 or separately. You can also purchase them as a starter kit with either 4 or 2 bulbs. The lights come in several E26 so they will fit your standard in-home light socket. White Ambiance displays basic white, but also several temperatures that can mimic sunset, daylight and more. White Ambiance lighting comes in E26, BR30, and GU10, so you have a little bit of a broader range of bulbs to choose from. My personal favorite, the White and Color Ambiance, can be turned white, the spectrum of temperatures as well as 16 million colors. They're the most expensive bulbs but if you are willing to shell out the cost to fit your home, they're well worth it. They come in E26, BR30, E12, GU10, and PAR16 so they have a bulb for pretty much any socket. The Philips Hue Light Strips are strips that you can place pretty much anywhere you want and that come in white and color ambiance. They can be used as hallway lights so that you can see when you leave your room at night. They can be used as accents for your television, kitchen counter or bed, or anywhere else that your imagination takes you. The Bloom light is a light that you place facing toward a wall and it places a spotlight on the surface. You can change the color to pretty much whatever you want. You can also mix and match colors with your other Hue products, so whether you are having a party or just chilling out, you will always have the best setting that suits your needs. The Go is a glowing half globe that kind of looks like a glass bowl of light. It ties in with the rest of your Hue products and also has an internal battery so that you can take it around the house wherever you go. It's white and color ambiance and it works great as a night light for going to the bathroom or getting water. The Wellness and Wellner table lamps are lamps that can be placed on any flat surface and are white ambiance. They make great reading lamps or wakeup lamps and they are both pretty modern looking so they will match most decor. Along with lights, Philips carries motion sensors that can be configured to serve pretty much any lighting purpose that you'd like. One of the sensors that Philips carries is the motion sensor. The motion sensor will allow you to perform actions like turning specific lights on or off when tripped and makes a great home security addition as well as a cool way to automate your lights as you move around your house. 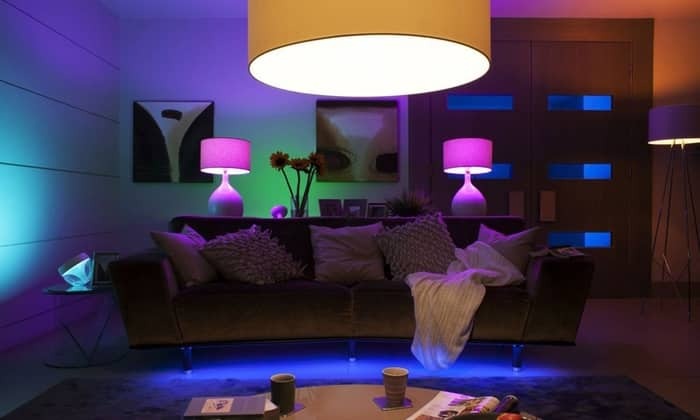 While it's true that you can control your Hue lights with your smartphone, no one wants to have to pull out a phone every time they want to turn the lights on or off as this defeats the purpose of having automated lights. Because of this, Philips came out with the dimmer switch, which allows you to adjust the brightness of the lights with a switch on the wall as opposed to your phone. The Tap switch is probably the coolest accessory that Philips offers for the Hue lighting system. The Tap switch is a four-button remote of sorts that can be left wherever you want or even stuck to a wall and can hold 4 programs such as turning all the lights on or off or setting scenes. The Tap is powered by kinetic energy, meaning that a tap gives it enough energy to carry out its task, so it requires no batteries for a truly set and forget solution. Philips has a lot, and I mean A LOT of pendant, spot, and suspension lights for in-home as well as a plethora of outdoor lights to match pretty much any style of home. Most of these lights come in both white ambiance and white and color ambiance, so no matter what you are going for, Philis has the lighting solution that you are looking for. The Hue set up is pretty easy. Simply plug in the lights that you want to use, plug the bridge that you either got with your starter kit or purchased separately into your router, open the app and follow the steps. They make it basically as easy as possible so that you can get going in a jiffy. The default app for Philips Hue is pretty basic. You can add lights, set rooms, create scenes and change the brightness and color of individual bulbs or devices. Philips recognizes that the simplicity of the app isn't ideal for everybody and so they also include a section of recommended apps by third parties that add extra functionality to your lights. They do all kinds of things from pulsing to music, fireworks and more. The smart speaker functionality is where Philips Hue really shines. Imagine waking up and simply saying "Alexa, turn my lights on", or getting ready for bed and, instead of having to turn off the lights and then find your way to your bed in the dark, saying "Hey Google, turn the lights off". The possibilities are endless. I personally own Philips Hue white and color ambiance lights and this is my routine in a day. I wake up, tell my Google Home to turn my lights to 30% because I don't want to be blinded first thing in the morning. Then I get out of bed, get ready for work, and because I usually forget to turn my lights off I say "Hey Google, turn my lights off", so I know that they are off when I leave. When I come home I tell Google to turn my lights on and when I'm getting ready for bed I turn them back to 30% brightness, do some reading and then turn them off from my bed, with my voice. It's gotten to the point where I almost instinctively ask Google to control my lights, even when I'm not at home. Some Commands that you can give your smart speaker (which can vary slightly depending on the speaker) include. All of these commands can also be given to specific bulbs as well, so if you are just trying to turn your bedside table lamp on, you can do so. The possibilities with IFTTT are literally endless. My favorite feature of IFTTT is that it's really easy to make your own applets as well. IFTTT runs of the very simple format of 'if this happens then that will happen' and that's exactly how the applet creation is laid out. For example, you could make an applet that goes like this, 'if I get a Twitter follower, then my lights will turn light blue'. This way you would be able to easily and visually track how your social media growth is going. You can set these to effect a single bulb, room or every light in the house. It's true that there are a lot of smart lighting systems out there that you can choose from. There's Lifx for example, which is more affordable. The thing that makes Philips Hue so unique is that it's well supported, but also has more options for lights than any of the competition. Because of this, Philips has launched itself into the spotlight as the go-to lighting system for consumers. For me, Philips Hue is all about convenience. I have options, and they all work flawlessly together so that most of my home can be automated, and what can’t, I can control with my voice. I haven't touched a light switch in my house in over a year and it's only when I go to someone else's house that I realize just how spoiled I've become by Hue. Now it's your turn! Philips Hue is a great lighting system, but that doesn't change the fact that there are many options. Do you use Philips Hue in your home? Or are you using something else? Let us know in the comments what your favorite smart lights are. 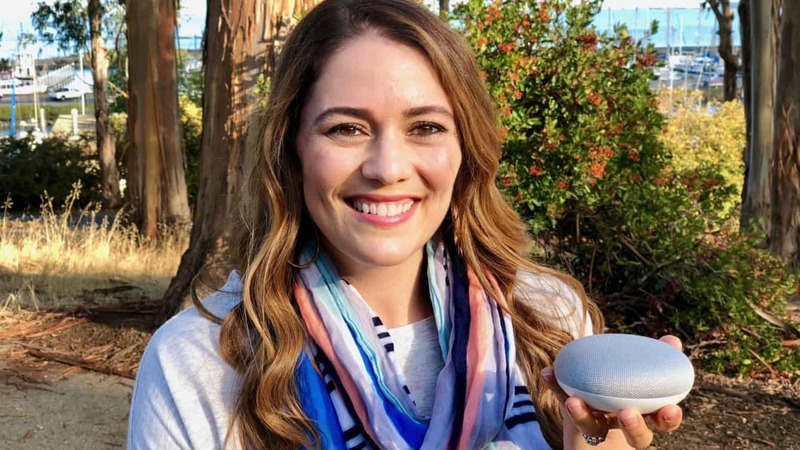 Is this your first time hearing about smart lights? 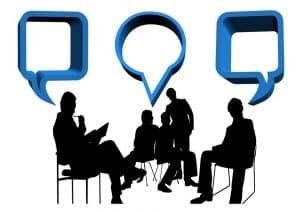 If so, let us know if this article answered all of your questions and if not, let us know what your question is so that we can either answer it directly or update our post with the best information possible.